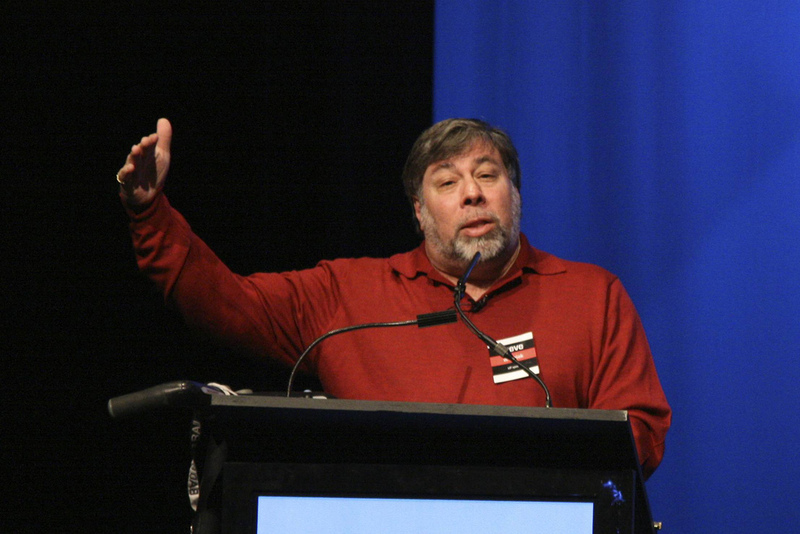 Apple co-founder Steve Wozniak paid tribute to Facebook founder Mark Zuckerberg, calling him an acute businessman who runs his company in a similar way to the partnership that Wozniak had with Steve Jobs at Apple. Mark Zuckerberg is more [of] a real acute businessman with an understanding of markets and what people want, and [an ability to] move on it. But I was not strong enough [to be a founder like Zuckerberg]. I was shy, I wasn’t the brave guy to go out there and say ‘I want to change thee world’, ‘I want to build companies’, so I was lucky to have a partnership with Steve Jobs. I see Mark Zuckerberg as closer to the combination of us. When he speaks, he speaks with a lot of ideas for users and a lot of good ideas for product overall, it’s very admirable. Wozniak also praised Facebook for holding off on filing its IPO, despite its growth and the expectation, as it shows other companies that it is possible to be successful without listing too early. While there’s talk of Facebook’s IPO being over subscribed but the Apple co-founder said he would buy shares of the social network regardless of the starting price, particularly if he was an investor or “someone looking to make money”.